Common Kart App: Get Rs 2 Paytm Cash On Signup + Refer & Earn, Common kart is a Single app & single Search to shop from all top online shopping stores. With this app you can Easily compare price from multiple shopping stores. Common Kart Shopping app is a must have android app for your daily online shopping needs. 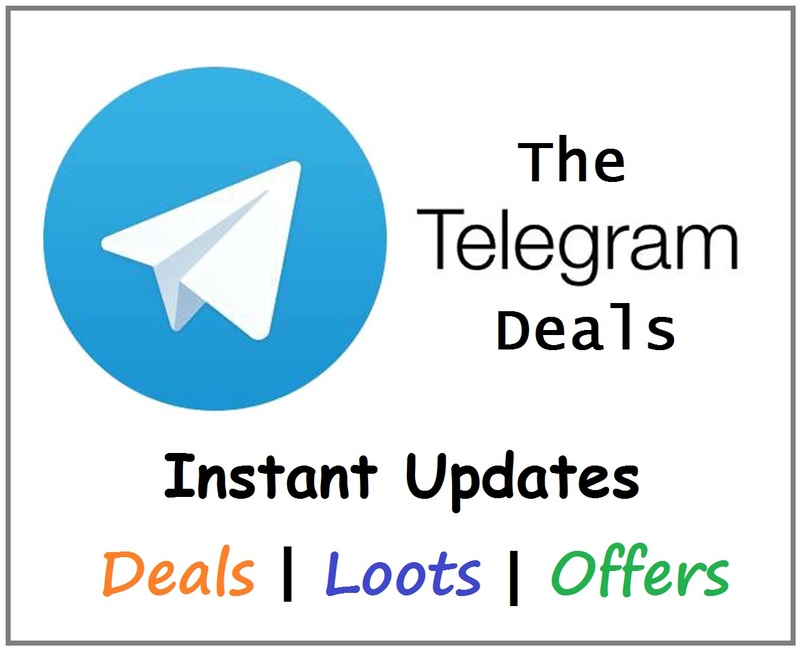 It is the best all in one shopping app available on play store. You do not have to visit all the website and install their individual app, with this single app you can shop at all the top online shopping websites in India. So download Common kart app from below. How to Get Rs 2 Paytm Cash On Signup? 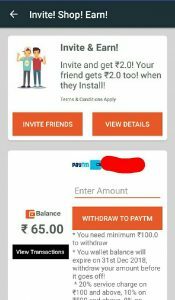 Note: Install app from above link to earn Rs 2. Now Install and open the app from your device app screen. Now Your paytm wallet mobile number and common kart app number must be same. That’sit!! Rs 2 will credit in Common kart app within few hours. When your friends joins with your refer link both of you will get Rs 5.